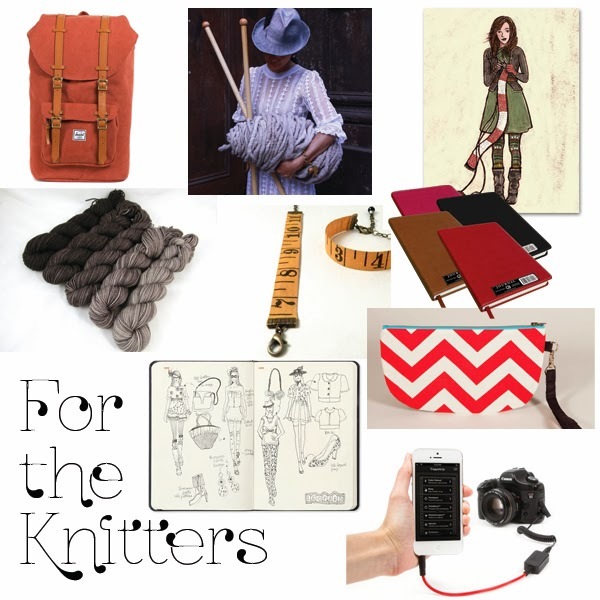 It's that lovely time of year for filling up your wishlist with knitterly goods (and boots, if you're me. Always boots.) 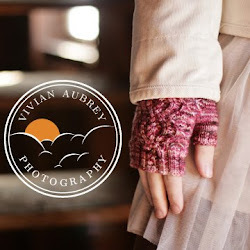 If you're lucky, maybe you even have other knitters to shop for (oh what fun!) I thought I'd round up a few goodies to recommend- yarn and needles are pretty obvious so I only put a liitttttle yarn in, hehe. I know they're pandering to me with their faux-retro-sentimental vibe but I totally eat it up. This one's great for knitters because it's low on yarn-catching zippers, but they have dozens of covetable styles and colors... included this new collection with knitted accents. This one is definitely a splurge, but it's so cooool. I'd love to give mega-giant yarn a whirl someday, but alas, not in the budget at the moment. Knitterella has tons of stationary-type goodies for knitters (including some charmingly sassy gift tags) but this sweet little doodle is my favorite. Oh Sew Betty is a local crafter who has the cutest dang clutches. I love this dyed linen one too... perfect for notions or small projects. Triggertrap hooks your smartphone up to your DSLR to give you way more control than your usual remote trigger. Awesome for photographing FOs when no one else is around! Plus it has cool tricks like sound trigger or motion trigger, so you could, say, shout or clap or jump in the air to take the picture. Waaant. Great for designers, though I've used mine most when deciding how to style things for photoshoots! Each page has a lightly printed croquis (a body figure) printed on it so you can draw your garments on top of it. Indispensable for design submissions- it makes your sketches look way more pro with a minimum of effort. Black Trillium has been killing it with the gradients lately. And by "it" I mean "me", killing me, because I WANT THEM ALLLLL. Other suggestions.... Cooperative Press has a ton of great new books out (Doomsday Knits isn't quite out yet but is available for preorder, and should be out before Christmas). I couldn't pick just one to stuff in the overcrowded collage, so...yeah. Brooklyn Tweed is still selling those adorable sweater cards. 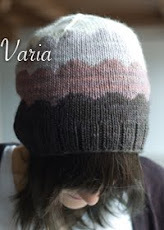 And have you looked at the Ravelry minimart lately? They've got some super cute project bags, (and nail polish!) Oh I could go on..... maybe I need to do a volume 2. So what'd I miss? What's on your guys's lists this year?